The committed and dedicated team at Topline Willoughbys share many valuable years of knowledge and experience in hardware. We try to make every customer’s experience with us a memorable one, with our service, advice and value for money. At Topline Willoughbys we pride ourselves on stocking a vast range of products to start and complete any job, from foundation to decoration. 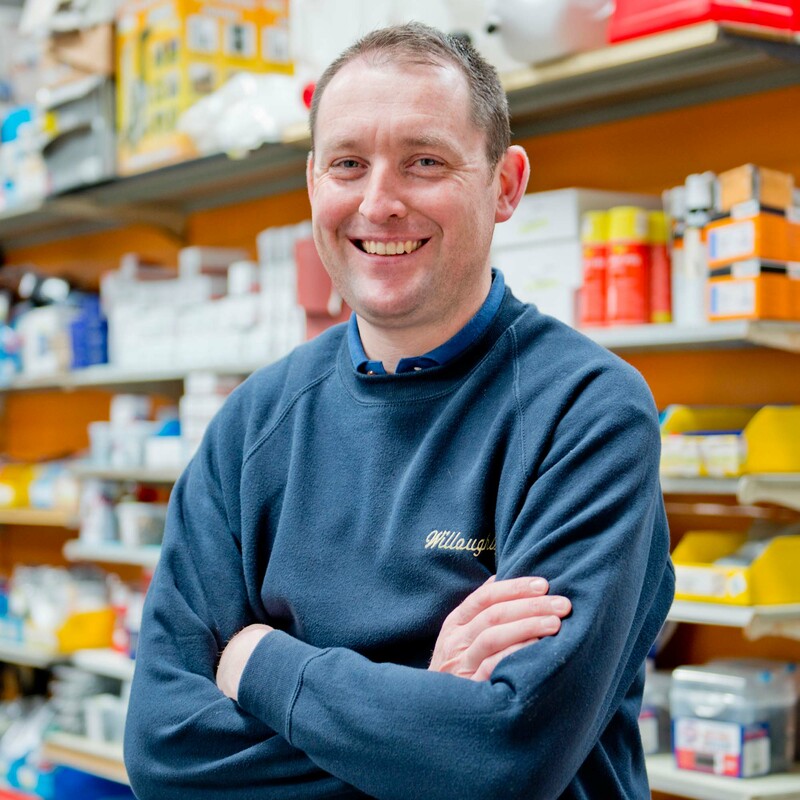 As well as a fully stocked builders’ merchants, we stock a vast range of paint, stoves, doors, bathrooms, garden, housewares, tools, electrical appliances, and fuel. We also offer useful services such as key cutting, paint mixing, Rug Doctor hire, garden furniture assembly, delivery, and free quotations. 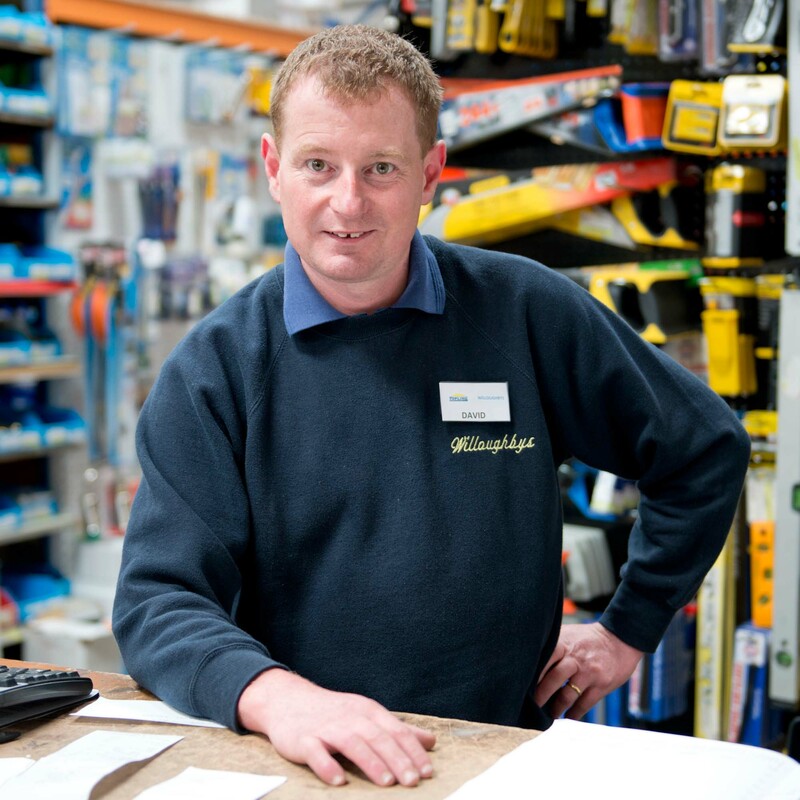 We were founded in 1948 by Isaac J. Willoughby as a general hardware store on Main Street, Monasterevin. Following the passing of Mr. Willoughby in 1979, the business passed to John P. Kenna who was a dedicated staff member since 1950. 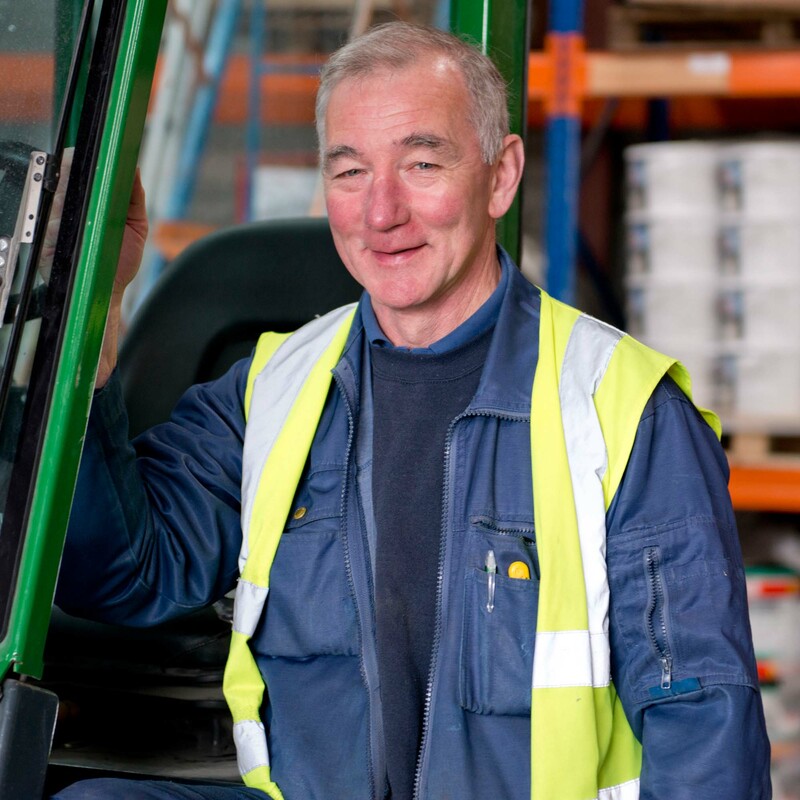 The business grew from strength to strength with John at the helm and with the valued support of the staff. In 1997 while John continued to be involved in the business, he took a well deserved back seat and handed the running of the business to his son PJ. 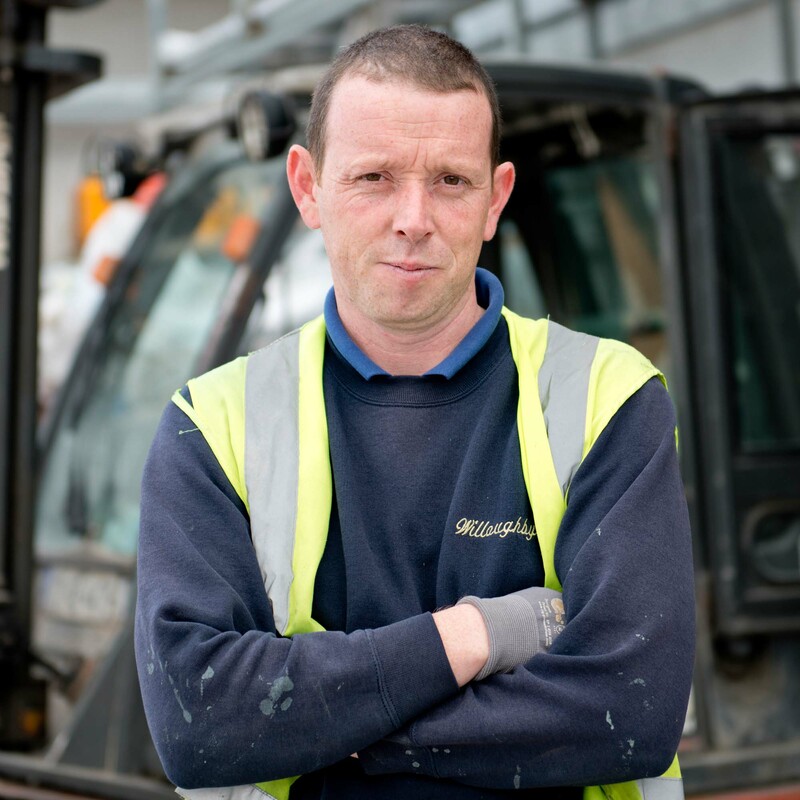 Since then, PJ and his wife Nollaig have continued the development of the property, firstly with a new builders’ yard in 2010 and more recently with the redevelopment and expansion of our original shop on Main Street to a state of the art building. Our longevity and success can be primarily attributed to the ongoing support of the local community, our loyal customers and our staff’s dedication to providing exceptional advice, value and service to our valued customers. We show our appreciation to the local community for their ongoing support by sponsoring and supporting local sports clubs and community based events. We have held an annual Christmas Draw for the local senior citizens for over 30 years, raising significant funds for them. 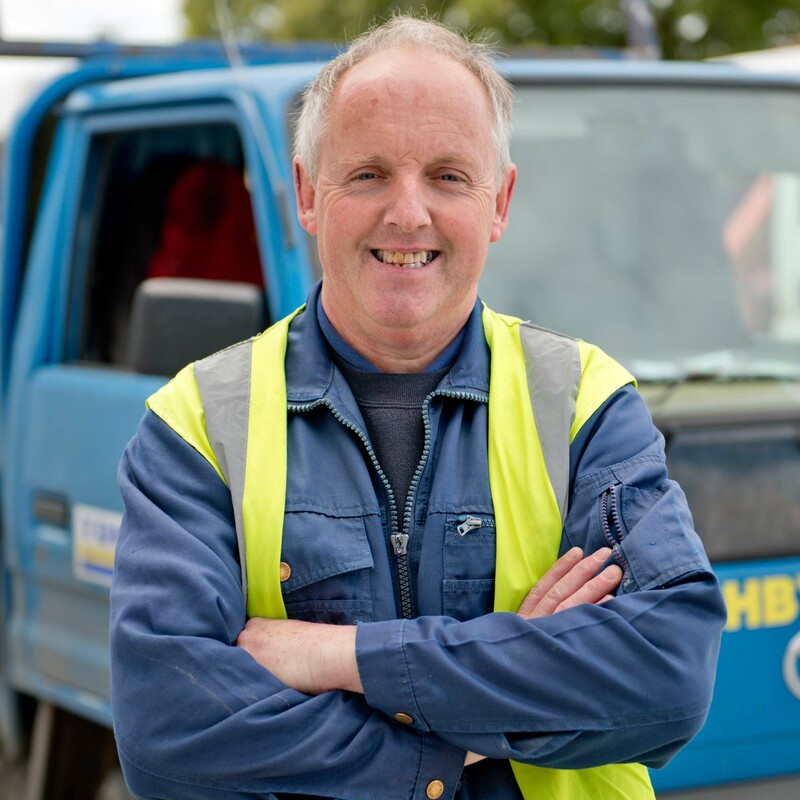 The Topline Willoughbys staff also represents a strong link with the local community as they all come from the locality and have provided us with many years of service and dedication. Some of the team have been employed here for over 20 years. 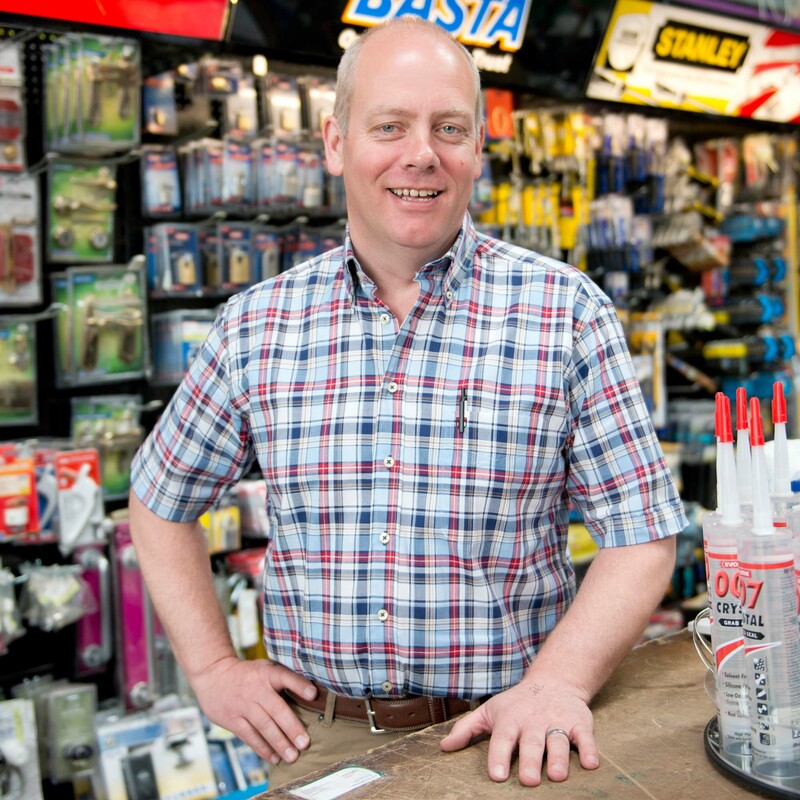 Joining Ireland’s largest DIY buying group Topline, over 35 years ago has been a vital support to the success and survival of our business. 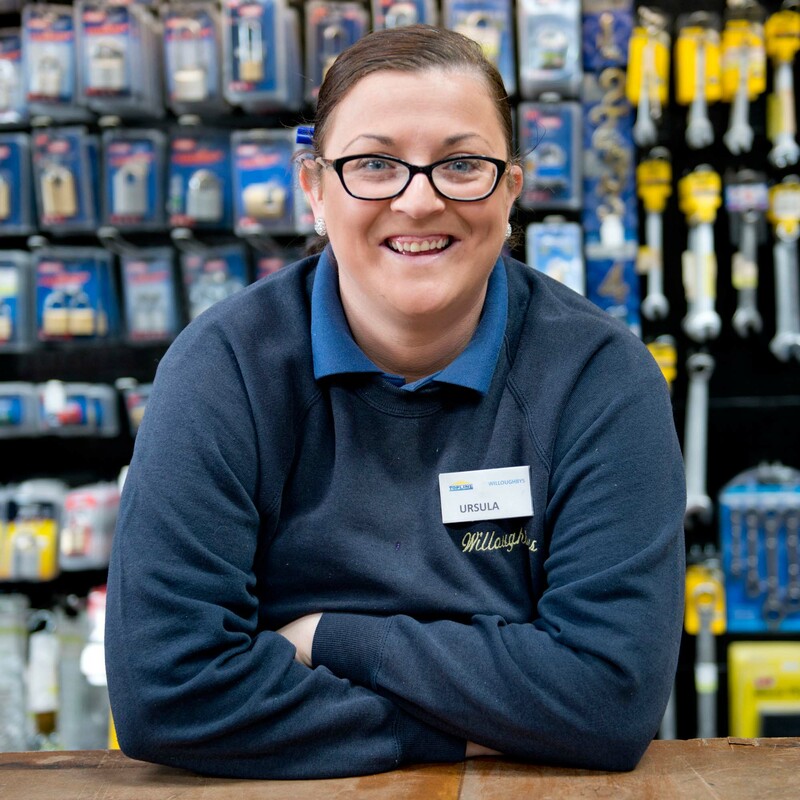 As well as the other 150 plus stores nationwide that are members of the group, we benefit from its bulk buying power, from its relationship with the worlds largest independent hardware group and from its ongoing investment in marketing, staff training and merchandising. 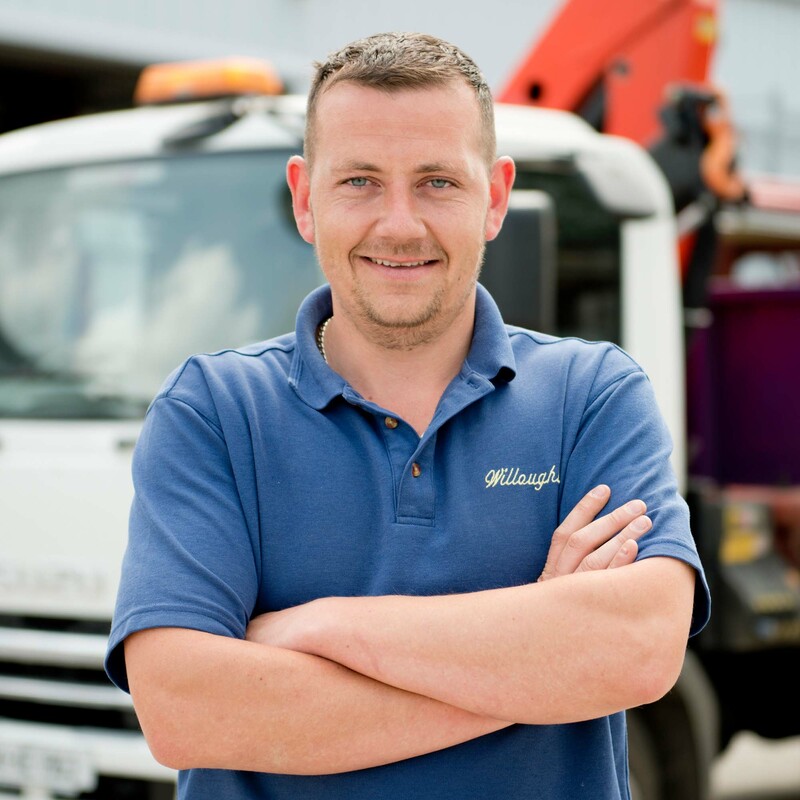 Being a member of Topline allows Topline Willoughbys to compete effectively with domestic and international chains, and to offer our customers competitive prices, more friendly service and a welcoming shopping environment. 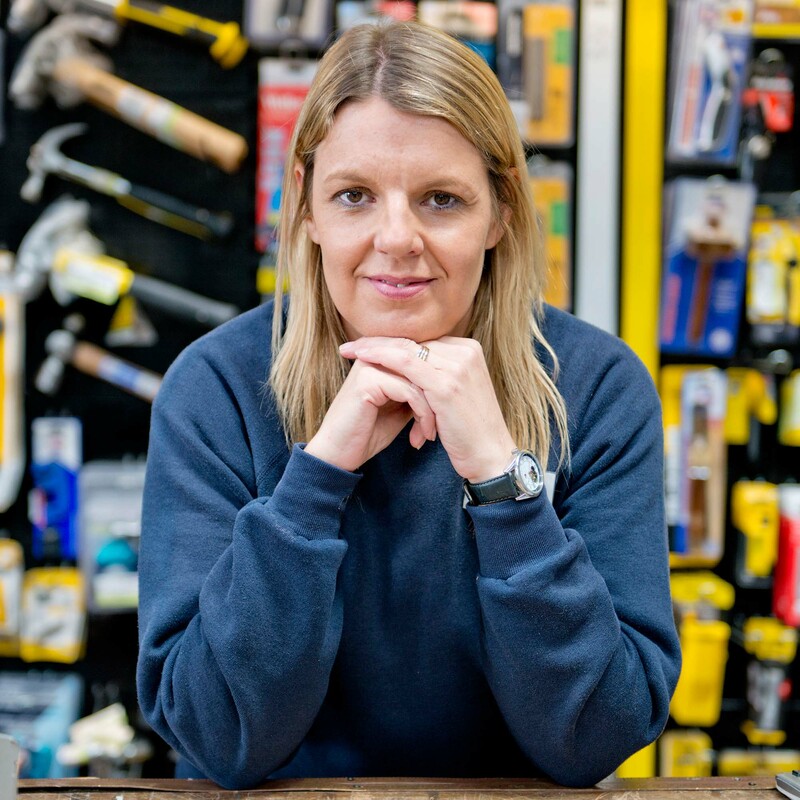 With the valued support and assistance of Topline, we are in the process of completely revamping and extensively renovating our shop to a bright, modern store with a new layout and an even better range of products for our customers. Hopefully with this investment in our new Topline store, we will continue to provide this service to our customers for another 65 years.